bristling with anxious bloggers about Google Domains, Google rankings, and Blogger who originally hosted all BlogSpot.com web site blogs for free. Check out Google Domains and see how the dynamics of your blogs will determine if you wish to transfer over to Google Domains or manage the transition yourself. It seems that free isn’t anymore. Rather than pout about changes coming in the world of blog hosting and other Internet environments, I felt it was important to save all of my blog posts to an archive on my own computer. 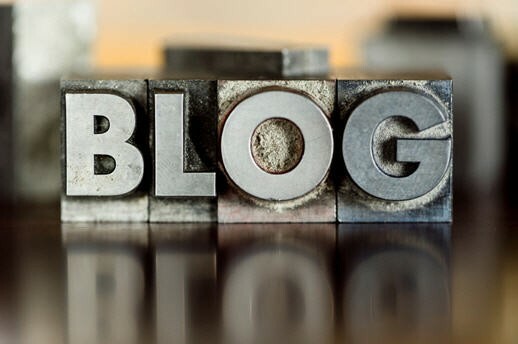 For those of you who thought of this in the early process of creating your blog, congrats, you are well ahead of us on archiving and cleaning house. I bet you never leave your Christmas lights up all year, either. It would be prudent to begin copy and pasting all your individual blog posts to a personal folder on your computer. Although it is time consuming, the alternative is worse. I made a basic folder called Archived Blog and kept each title as the file name with its original published date plus the date I archived it. I began back in the 2008 with a simple journal and by 2011 I have several blogs to juggle. I was either creating my blog posts directly into the Dashboard, like most of you do, or I was creating in MSWord then copy and pasting into the Dashboard. Sometimes my MSWord document fought me with its hidden document coding against the evil code shield that WordPress uses to protect itself. Other times, nothing was wrong, I created by post then I went to bed early. In fact, WordPress’ updates and beta changes were good enough that I wasn’t panicking about loss of data. I was getting comfortable. Yet in the back of my mind was an itchy feeling that I should save and protect often. Was Archiving happening automatically? Well, I lost a few blog posts, thinking that all was well and good in the background. It wasn’t. I still save often. What if you couldn’t access your blog page anymore? What if it happened overnight? I highly suggest that you become the “motel maid” for your blog. Clean and search often for problems showing up in your view panes and the Dashboard, check you archive folders and see if you have any breaks in photos connections or active links that are important to you, and always make a backup file of each post. The housekeeping you do know will help eliminate any surprises later. This entry was posted in Blogging, Uncategorized and tagged archive updates, blog housekeeping, save blog entries by Rusty LaGrange. Bookmark the permalink.